This page is FULL of Retirement Jokes & Quotes. 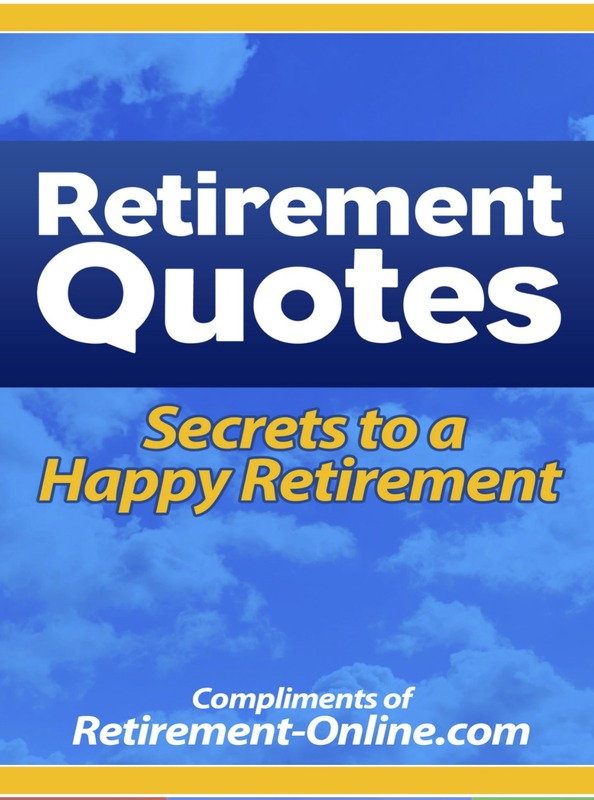 I hope you'll use these Retirement Jokes and Quotes, which I've collected for you, for retirement cards, retirement speeches, retirement parties, and a whole lot more! Some of the quotes here are from REAL retirees who have shared their thoughts on the pages of my website - retirement online. Instead of the same celebrity quotes shown on other sites, this site has the best of both -- celebrities and real folks just like you! 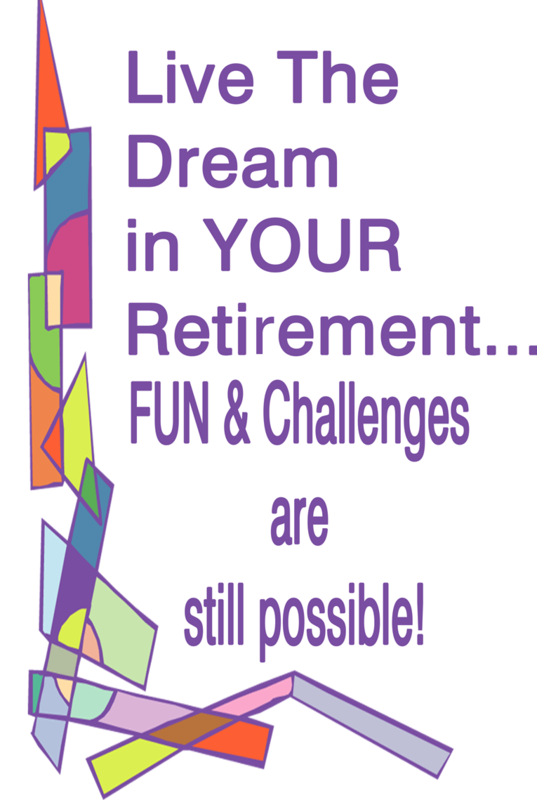 Retirement Flyers/Invitations: Cut and paste different quotes (pick ones that are appropriate to the new retiree. Use funny quotes to make the flyer more humorous, or something that sounds SO MUCH like the new retiree! In the new retirees office or work place, post retirement quotes on yellow post-it notes.... just inspirational retirement quotes to motivate the mind towards new retirement ideas and goals! Make it positive! Make it FUNNY too! If you ARE the new retiree, print out Retirement Quotes to help you through the transition. Pick retirement quotes that are just perfect for your retirement situation. Select a quote that just SINGS to you! Hang yellow post-it notes everywhere.... inspirational retirement quotes to motivate the mind towards new retirement ideas and goals! Put them on your Frig, your mirror, your car, anywhere you look to simply gear your brain towards new positive retirement fun! ... and you never need another day off either! grin! THAT retirement quote scares me.. you got to keep busy! THIS retirement quote is so true! 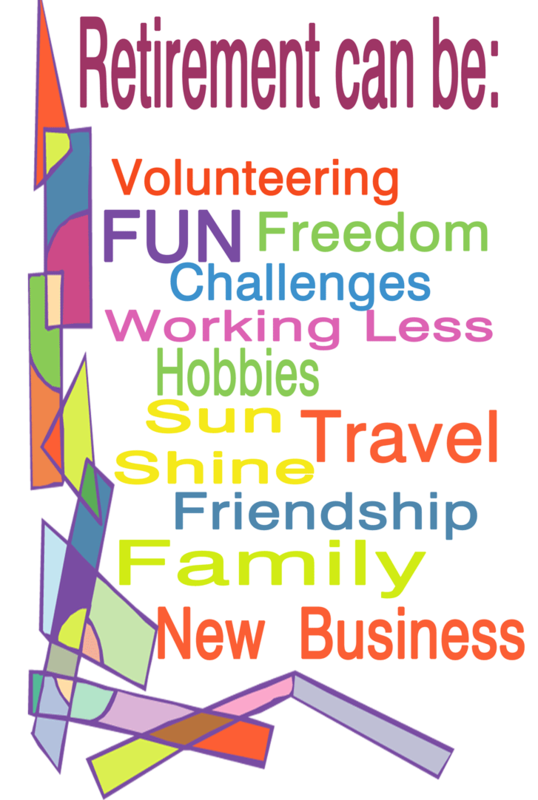 You can't retire to the rocking chair and hide away from life... you simply must have a hobby, job, volunteer -- anything to keep busy! This is the decade that you don't want to fall into the wrong money mindset! It happens to so many... don't let it happen to you! The sedentary lifestyle is not a good lifestyle.. get moving! THIS is a scary retirement quote too... grin! Marriage & Retirement thoughts here.